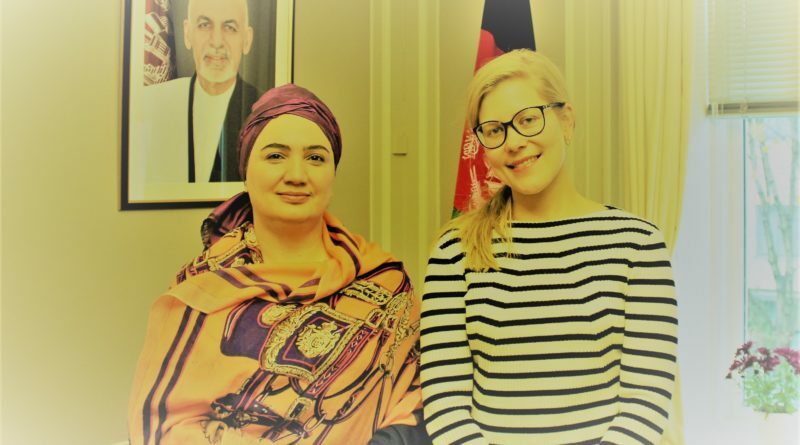 Ambassador Shukria Barakzai met with Norwegian Afghanistan Committee (NAC) Senior Policy Advisor Ms. Helene Aall. During the meeting, the conversation focused on the current situation in Afghanistan, NAC’s activities as well as the role of international/local NGOs working in Afghanistan. Embassy closed on 21st and 22nd of March 2019 due to Nawroz and Afghan New Year holiday. 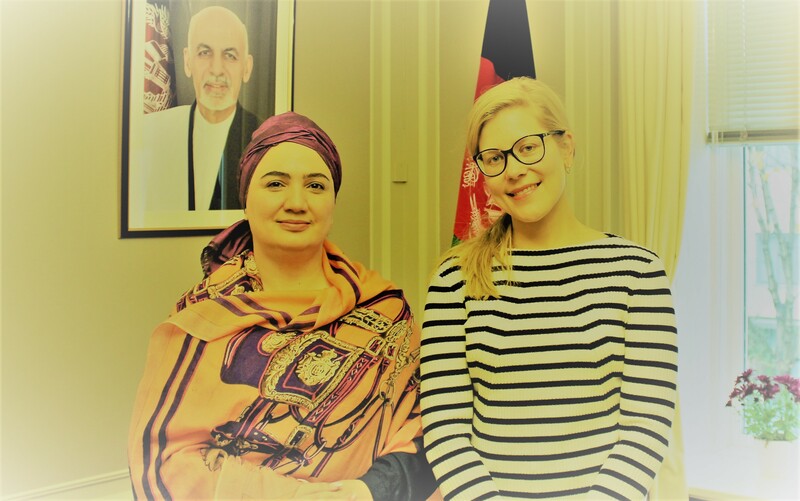 The Consular Services Team of the Embassy of the Islamic Republic of Afghanistan will be traveling to Denmark for Consular services from 22 of February to 25 of February 2019. It will be possible to book appointments through this page. If you are more than one applicant, please book an appointment for each applicant separately.